The IAAF World Championship London 2017. 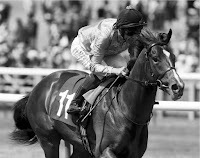 You will have plenty to savour from the 4 - 13th August. I'm sure you have your favourites but the track and field top the list of must-sees and particular one very fast lady. Elaine Thompson needs little introduction. The Jamaican track and field sprinter rose to prominence when taking part in the gold-medal winning 4 x 100 metres relay at the 2015 World Championships where she won a 200 metres silver medal. However, she stamped her authority as the best sprinter in the world when she completed a 100m and 200m double when winning gold at Rio de Janerio in 2016. She is the first women since the ill-fated Florence Griffith Joiner in Seoul Olympics in 1988. 6th August at The Stadium Queen Elizabeth Olympic Park, London. 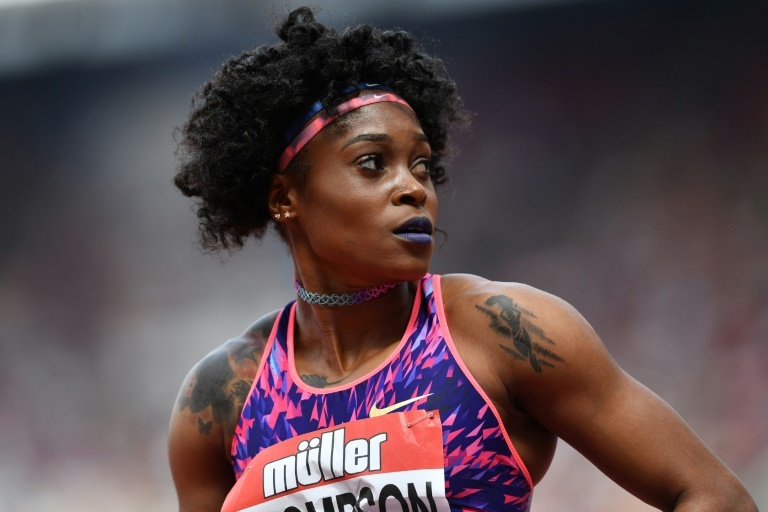 Bet: Elaine Thompson is all but a certainty to win at odds of 2/11.